MABEL INDA, DE EDITORIAL ARANZADI. 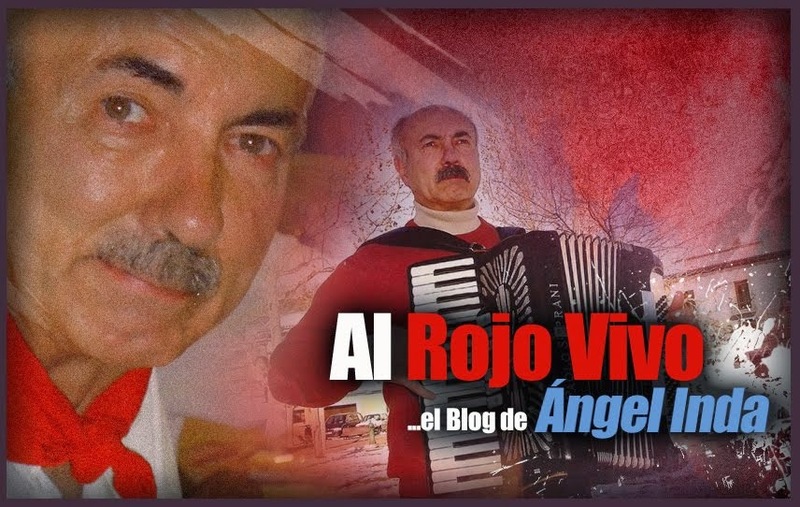 RECIBE UN "KILIKI CARAVINAGRE" COMO RECUERDO DE LA VISITA DE LA RONDALLA ARMONÍA DONDE MILITA SU PADRE. ¡PERO QUÉ HIJA MÁS MAJA TENGO...! ¡HASTA LA PRÓXIMA, ANA MARI BARBERÍA, QUE SABES QUE VAMOS MUY A GUSTO POR LA LABOR TAN ENCOMIABLE QUE HACÉIS CON ESOS CHICOS.